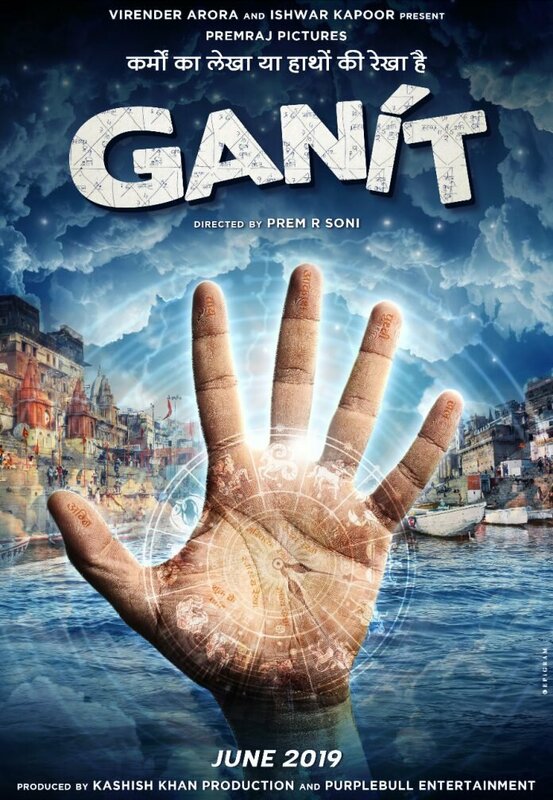 I take immense pleasure in expressing my gratitude and happiness to share the first look of GANÍT. I am humbled to collaborate with Virender Arora & Ishwar Kapoor who have backed content driven films that have been making a difference and carrying a social message through the medium of movies like Toilet ek Prem Katha, Rustom, Padman, Pari, & Fanney Khan. Movies that are surrounded by a social message that can change the world to become a better place is special. Ganit is one such story that is inspired by a true incident & very special to me. I have been living with this story since the beginning of my career & always wanted this to be my first film. We will be filming by the end of this year capturing the winter and the look and feel of the spiritual land in India, Varanasi. 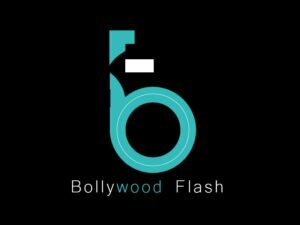 Aiming at a release in June 2019, I am looking forward to our association with Virender Arora and Ishwar Kapoor along with Kashish Khan production & Purplebull entertainment that will take the legacy ahead of backing content driven films with a heart warming message. Previous articleAll for Sachin Tendulkar! Next articleKritika Kamra shoots for 18 hours for a garba number!